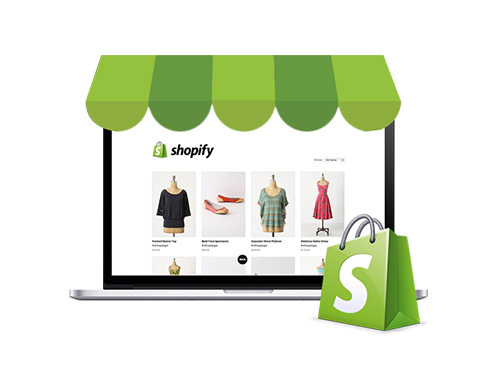 Shopify is an e-commerce store to build your business. 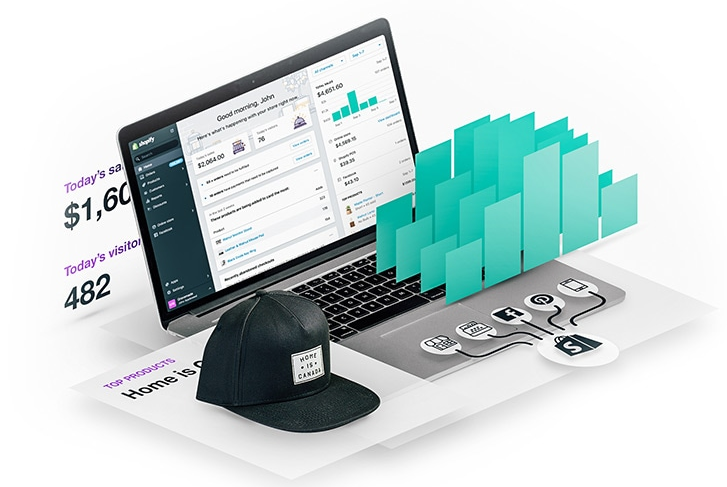 The platform allows users to sell products to anyone, anywhere – online with your e-commerce store, online marketplaces, social media and in-person with point of sale. Integrated EPOS – Use Shopify’s eCommerce platform with Shopify POS or other integrated POS solutions. Detailed Reporting – Get the insights your business needs. Sell online and in your store – Using Shopify and Shopify POS together gives you a complete omni-channel solution. Themes – Pre-designed themes are available. Design – Easily create gorgeous websites. Marketing and SEO – Help customers find you! 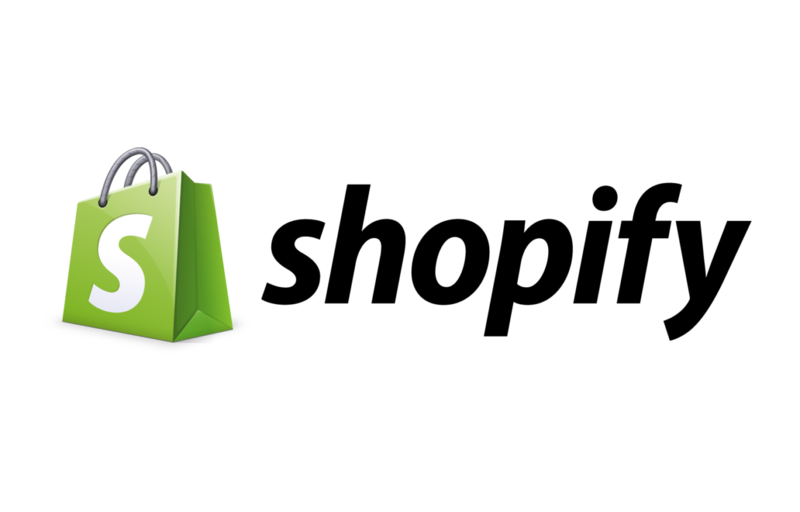 There are over 600,000+ businesses using Shopify worldwide. Support also available from Memotech directly giving you 2 tiers of support. PPC Campaigns – We can help administer your Google Adwords, Bing Ads and Facebook Ads campaigns.